(2 night minimum) – Stay as a paying guest on Friday (May 11) & GET Saturday (May 12) for $20 (Goes to KOA Care Camps Trust)! Fri. Night – ice cream social ($). Sat. 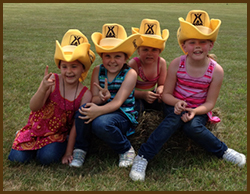 – Pony Rides, Make Mom a Craft, Hayride, dance/karaoke. Sun. – 1/2-price mini golf. MAY 18-20 – U R BERRY SPECIAL! 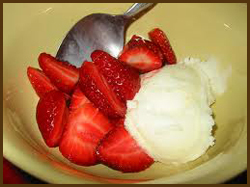 Fri. Night – Ice Cream & Strawberries Social ($). Sat. 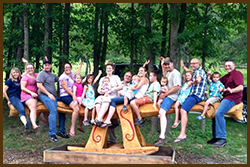 – Pony Rides ($), Free hayride, Karaoke & Dancing. Fri. Night – Campfire with Hot Dogs and Drink Furnished by the Campground, Glowstick Hayride. Sat. – Pool Opens 10:00 am to 9:00 pm., Karaoke/Dancing. Sun. 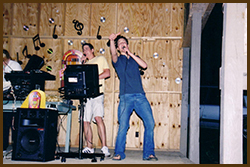 – 1/2 Price Mini Golf, Hayride, Karaoke/Dancing. Mon. – Annual Memorial Day Parade. Flags and Kazoos Furnished! Friday night ice cream social ($) Saturday, pony rides, Free Hayride, Karaoke/Dancing. Sunday, 1/2-price mini golf. 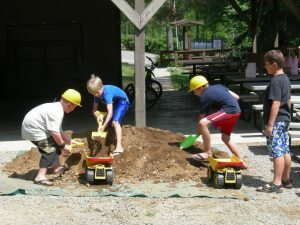 Kids Camp FREE this Weekend! JUNE 22-24…WESTERN DAYS ROUNDUP – YEEE HAAAW! 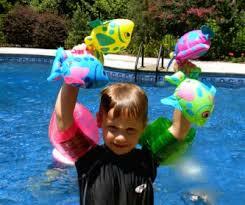 It’s a weekend of water fun and games! Sat. 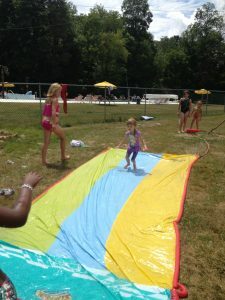 – Bring your favorite squirt gun this weekend for battle, a wet hayride, pool party, music and dancing! 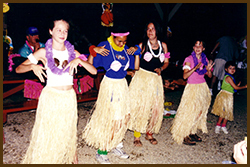 Fri. Night – 21st annual Night-Time Treasure Hunt (kids bring your flashlight). Lots of prizes and fun! Sat. 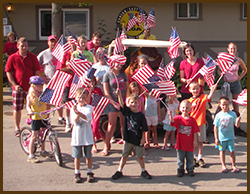 – pony rides ($), “Amazing Race” at noon, Craft-Make “Uncle Sam” hats for the Saturday patriotic dance, Free hayride, limbo! Sun. 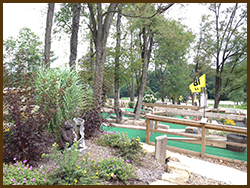 – 1/2-price mini golf, Free hayride, karaoke/dancing. Friday night ice cream social ($) Saturday free hayride. Sunday, pancake & sausage breakfast ($), 1/2-price mini golf. Fri. night campfire with free hot dogs and drink, glow hayride. 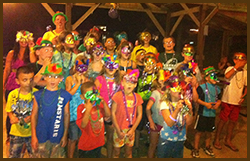 Saturday, pony rides, make festive hats and masks to wear to the Mardi Gras Dance Party Saturday Night. (We provide the hats, masks, feathers and beads!) Mardi Gras Hayride. Sunday, 1/2-price mini golf, karaoke/dancing. 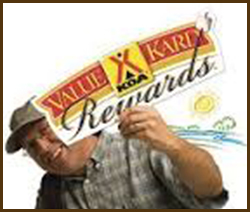 VKR Members stay as a paying guest on Friday (Sept. 14) and get Saturday (Sept. 18) FREE! 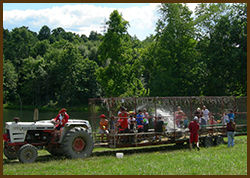 Friday, Free Hayride, Sat. Karaoke/Dancing. Sun., ½ price mini-golf. 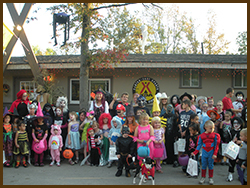 Friday night campfire get-together, Sat., trick or treat through the campground (bring candy to hand out and one full size bar per game for candy bar bingo). Pot luck stew (you bring the vegetables, we supply the meat and homemade cornbread). Bring a pumpkin to carve, Halloween games, craft time, and “Monster Costume Ball Party”. 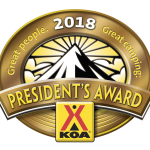 Judging of campsites/kabins – 1 vote per registered site. Celebrating 50 Years Of Making Memories! 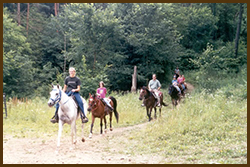 Hour long guided HORSE TRAIL RIDES from approximately April 1-November 1. Whether it’s your first time riding a horse or you are a seasoned equestrian, horseback riding is a fun and memorable experience. 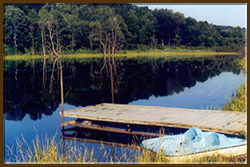 Enjoy the miles of scenic wooded trails that we have to offer. 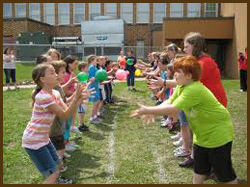 We can accommodate larger size groups. Children must be 8 years of age or older to ride the trails – no double riding. Weight limit 280 lb. 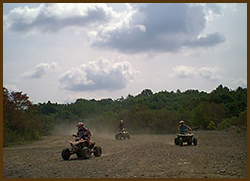 TRAIL RIDE TIMES BY RESERVATION: Phone 330-484-3901. Wednesday thru Sunday 11:00 am, 2:00 pm, and 4:00 pm. 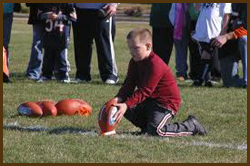 *$35 hour per person includes basic instruction. PONY RIDES for those under 8 years of age…$20 for 20 minutes includes guide to lead the child or children. Phone 330-484-3901 for reservations. 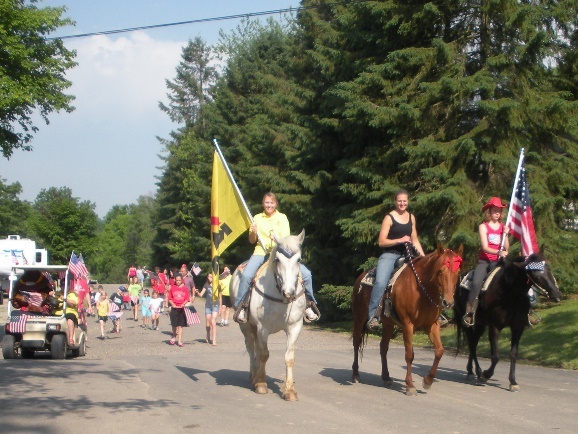 HORSE DAY CAMP for ages 8 & up-$275 week – Inquire Now! 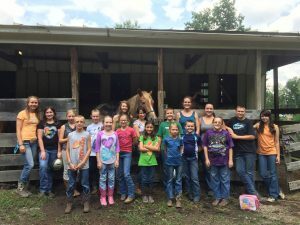 Beginner to Intermediate Day Camp for children 8 years of age and older who love horses and desire to learn to handle and care for them. It teaches children to saddle and bridle, safe handling, care, feeding, grooming, stall cleaning, and basic riding with control at a walk and a trot. Children ride 1-3 hours a day. 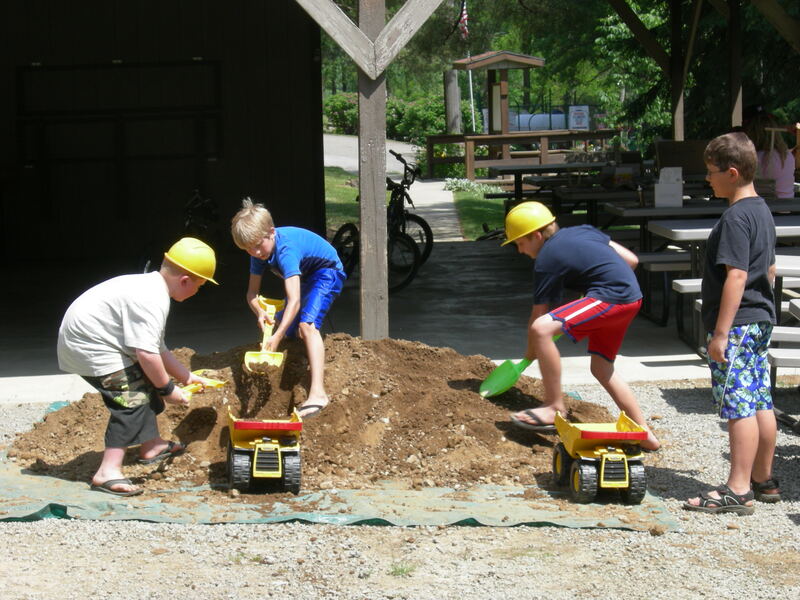 Camps are Monday thru Friday 9:00 a.m. to 3:00 p.m.
Open May 26 thru September 3, 2018 from 10 a.m. to 9 p.m. daily. Large 24′ x 82′ pool. All children under 12 years of age MUST be accompanied by an adult 18 years or older. 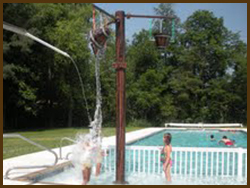 *Admission to the park and pool area is included with the rental of Your campsite, kabin or cottage rental. 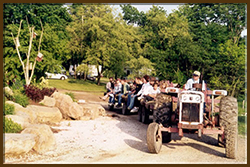 We will gladly arrange a one-hour long hayride for your group anytime. Private bonfires and food catering available for groups. 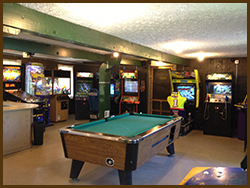 Open Saturday, Sunday, Holidays 8 a.m.- 7 p.m.
HELMETS REQUIRED! Child under 8 not permitted to operate.